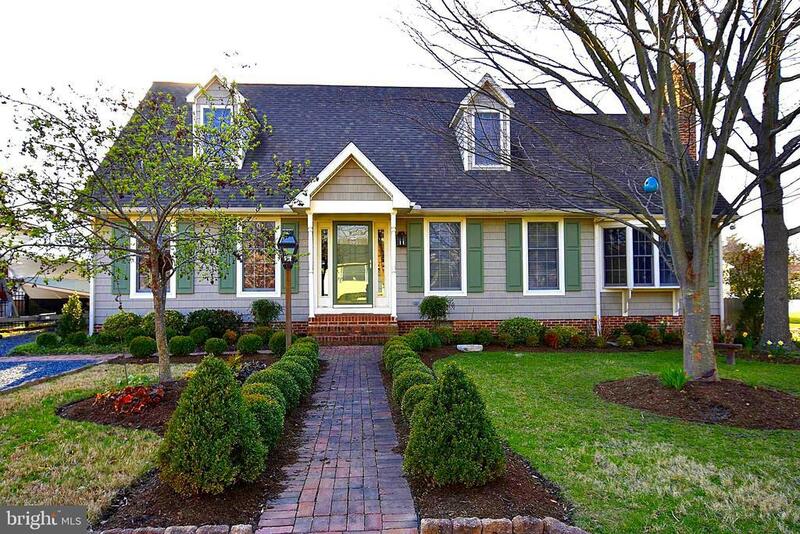 Completely renovated and meticulously maintained 4 BDR, 4.5 BTH Cape on Town Creek. Interior features exotic wood floors, multiple dining areas, gourmet kitchen, living room w/ fireplace, sun room, screen porch with mahogany floors, vaulted ceiling and study w/ full bath and built in wet bar. This study could also serve as another master suite with private access to screened in porch. There are multiple masters one featuring a large deck with beautiful views of Town Creek. Deep water dock, rip rapped shoreline, storage shed and close to Oxford amenities.